This device could be the first tobacco product that can legally claim to be safer than cigarettes. Philip Morris International just filed a new application to be the first to market a tobacco product as being less harmful than traditional cigarettes. The iQOS heats actual tobacco to the point of vaporization without creating any smoke. The functionality is very similar to popular loose leaf weed vaporizers, just with tobacco instead. Philip Morris claims that the vapor released by the device is 90% less harmful than cigarette smoke. 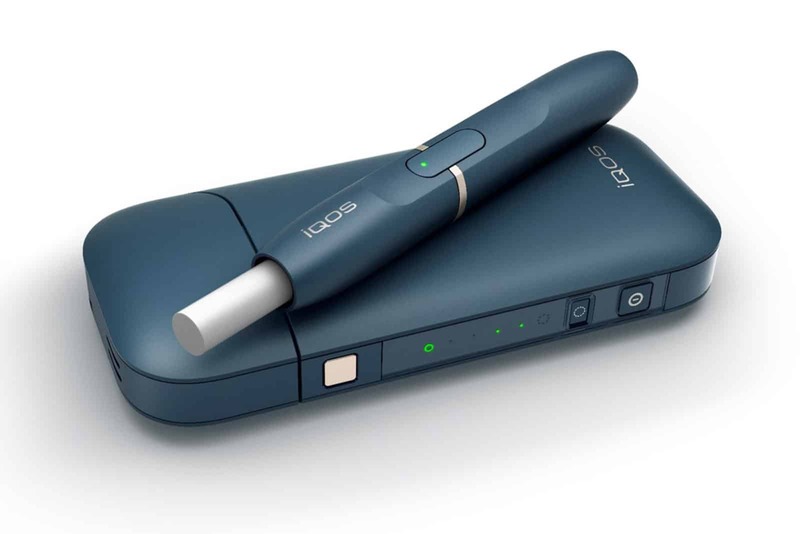 The iQOS uses replaceable cartridges containing real tobacco leaves, which are inserted into a plastic heating element. Each cartridge heats up to about 500 degrees Fahrenheit and produces about a dozen puffs. If approved, they would be the only company in the U.S. that could legally claim that their product is a less harmful alternative to cigarettes, something that even e-cigarettes can’t do at this point. The iQOS is currently sold in several countries, including Japan, without the health claims. Next articleWhy Does the Surgeon General Want to Destroy Your Right to Vape?